It’s cookie season, and I have been seeing posts on facebook about pairing wine with Girl Scout cookies (which is always a good idea!) 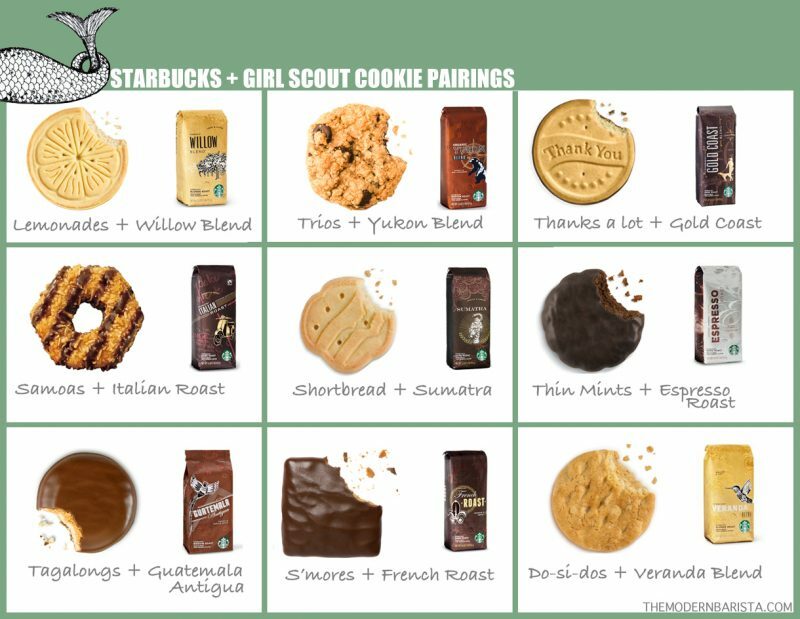 I did a search for Girl Scout cookies and Starbucks coffees, and was surprised to see that no one had made up a tasting sheet! 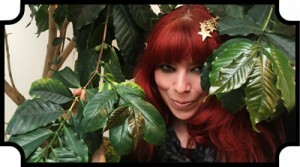 So here it is, my personal recommendations for Starbucks core coffees with Girl Scout cookies. October is Fair Trade month, so I really wanted to make something to highlight our Italian Roast coffee. These cookies are loaded with Italian Roast via, and topped with whole bean Italian Roast. If you do not like chocolate or coffee, these cookies are not for you! 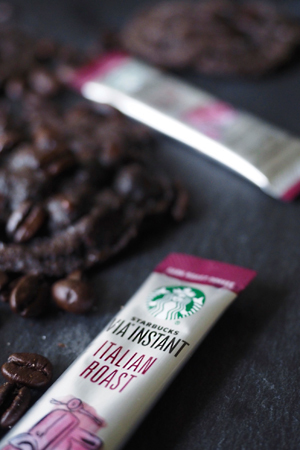 In the United States, Starbucks only offers one Fair Trade certified coffee, and that is currently Italian Roast. 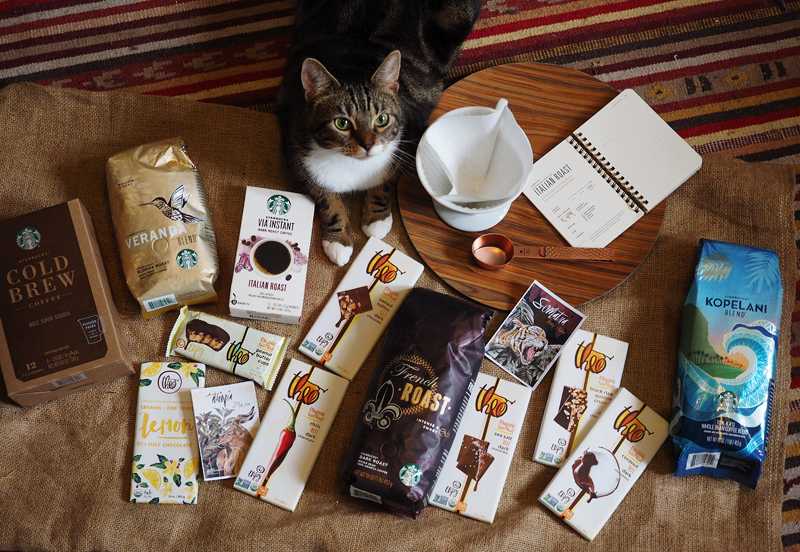 In the UK, they are offering Fair Trade Veranda and Espresso (including decaf) and online, you can still find Cafè Estima, which is still Fair Trade certified. Most markets at least offer one Fair Trade offering, and with that being said, Starbucks is one of the world’s largest purchaser of certified Fair Trade coffee! Now, let’s talk about these cookies…..
Just smelling coffee can wake you up. The aroma of coffee can alter the activity of some genes in the brain, reducing the effects of sleep deprivation. And when you do drink that cup of coffee, caffeine reaches your blood quickly.